Bollywood celebrities including Amitabh Bachchan, Shah Rukh Khan, Alia Bhatt, Deepika Padukone, Ranveer Singh, Akshay Kumar and others make Mumbai Police's Umang 2018 a gala night to remember. Bollywood celebrities make Mumbai Police’s Umang 2018 a starry night. 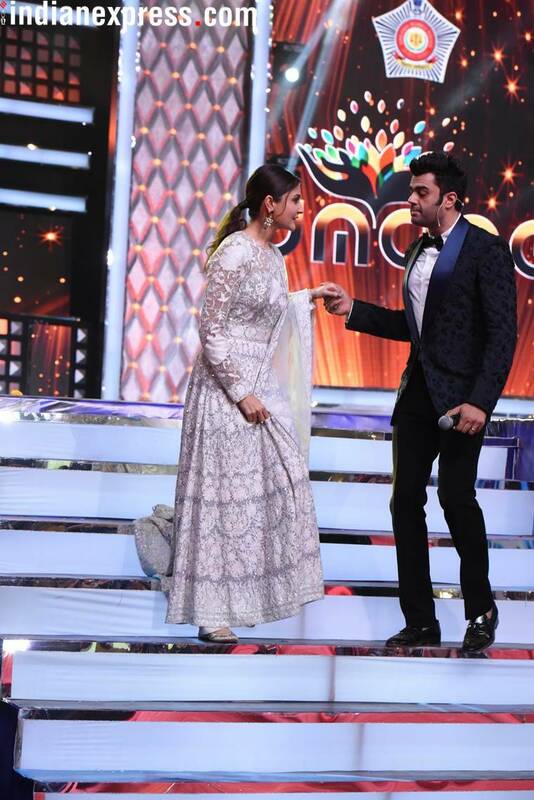 The Mumbai Police is back with the annual edition of its most gala event of the year, Umang 2018 and once again Bollywood celebrities made the night a starry affair. From Amitabh Bachchan to Alia Bhatt, all the big names of the Hindi film industry graced the show to thank the Mumbai Police for their utmost support and downright bravery in protecting the city. Among the other invitees were Shah Rukh Khan, Anushka Sharma, Sridevi, Akshay Kumar, Ranveer Singh, Deepika Padukone, Aamir Khan, Kriti Sanon, Kangana Ranaut, Shilpa Shetty and Prabhu Deva. 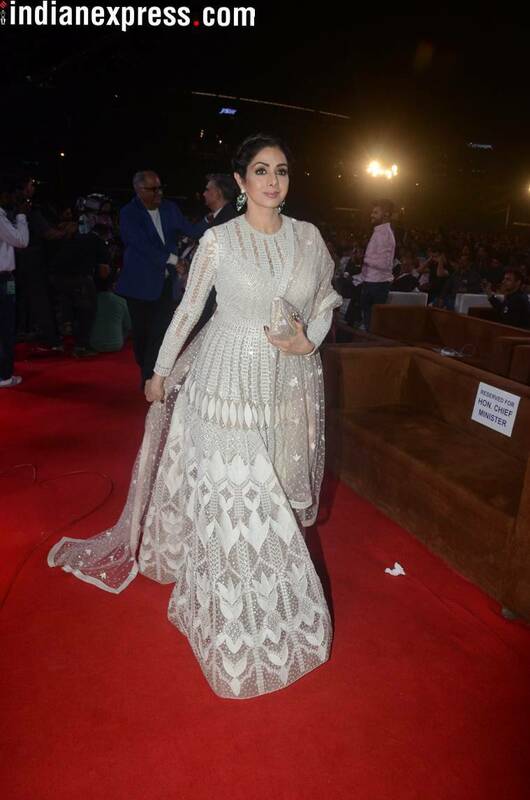 Adding the proper Bollywood ‘tadka’ to the glamourous evening, a lot many celebrities even took to the stage and wowed fans with their performances. Shah Rukh Khan does his signature pose and much-in-love couple Ranveer and Deepika make heads turn. On the other hand, while Anil Kapoor and Arjun Kapoor performed on their staple ‘My Name is Lakhan,’ dancing legend Prabhu Deva’s signature dance moves were a treat to watch for fans. Other celebrities like Hrithik Roshan also took the opportunity to thank the Mumbai Police for keeping the city and its citizens safe. Singer Mika Singh sang his heart out on songs like ‘Ta Ra Ra Ra’ and ‘Ishq Tera Tadpave.’ Even Akshay Kumar, Maniesh Paul and Sunil Grover added to his high-octane medley. Surprisingly, even Alia Bhatt decided to sing and dedicated the song “Tere Bina Guzara Hai Mushkil!” to the Mumbai Police. Her Brahmastra co-star Ranbir Kapoor took the centre stage to show off some of his amazing dance moves. This was also one of the rare events when Hrithik Roshan and Kangana Ranaut were present under the same roof. Malaika Arora Khan and Kriti Sanon also gave some off-the-charts performances for the Mumbai Police.